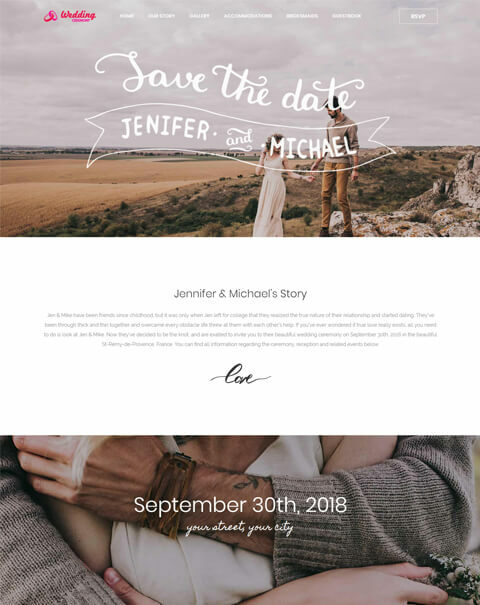 Marriage Hall Booking Script is the one of the emerging revenue model business site for the business entrepreneurs who looking to kick-start their business through the readymadematrimonial site and it is best revenue outcome source scriptswith advanced features and functionality of the script. Nowadays the people are moving towards the digital world where they like to get the requirements from their place as per their choice. 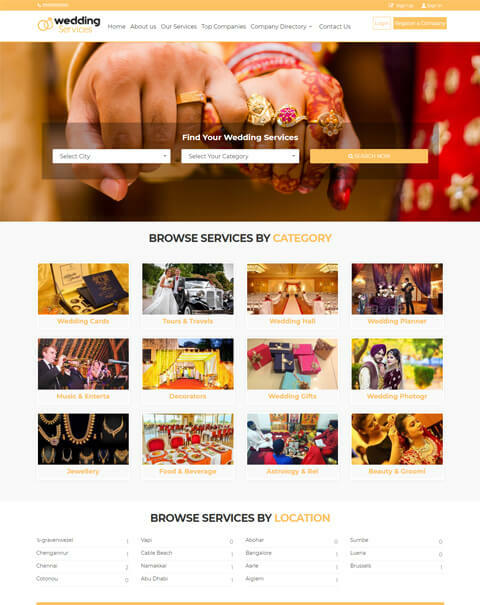 The online wedding services becomingpopular nowadays, at about 75% of wedding services are done by using online wedding matrimonial script so it is best to come source for the business people to do the business. 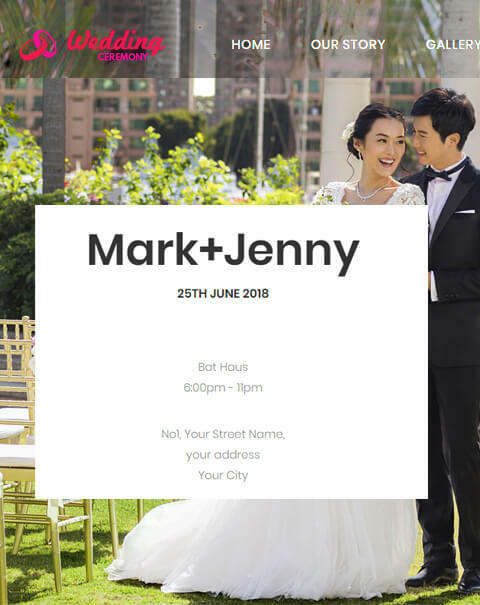 This Wedding Ceremony Scripts can be useful for the wedding business services like Music & Entertainment, Photography, Decorations, Tours & Travels, Beauty & Groom, and Wedding planner etc., to find them in one Wedding Services Script it can be used as the single store matrimonial classified listing script, this script has unlimited classified category and sub-categorylistings for the users to view their service requirement in well-structured sitemap. 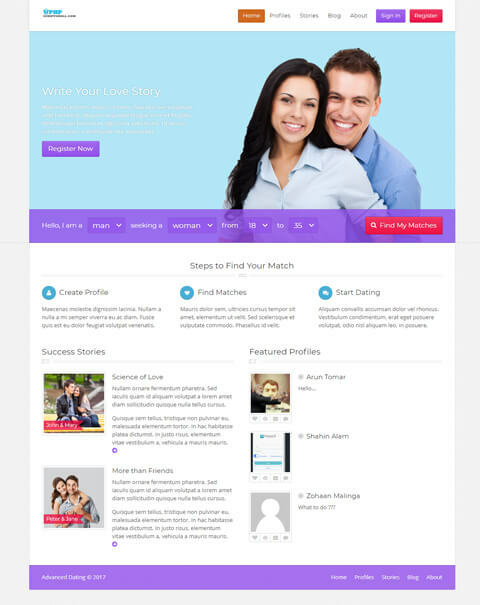 This script is built up with Open Source PHP Platform where the site can be customized with responsive the design. 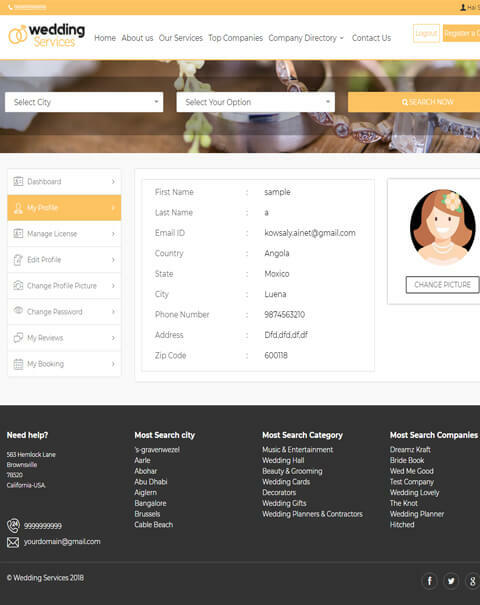 In Marriage Hall Booking Script the user can register their account with valid mail id and password, they can enroll their company profile by submitting the company id proof, license etc. 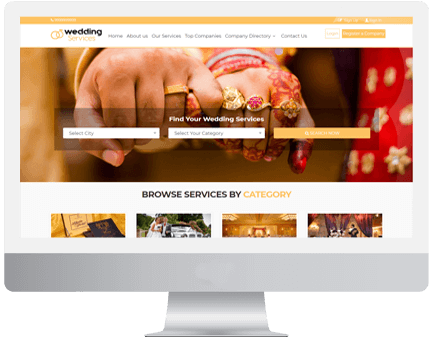 The visitor can log-in to the profile where they can see the clear display of the total number of the users, total wedding services with ratings, and can also view all the wedding services listings by clicking view all option. 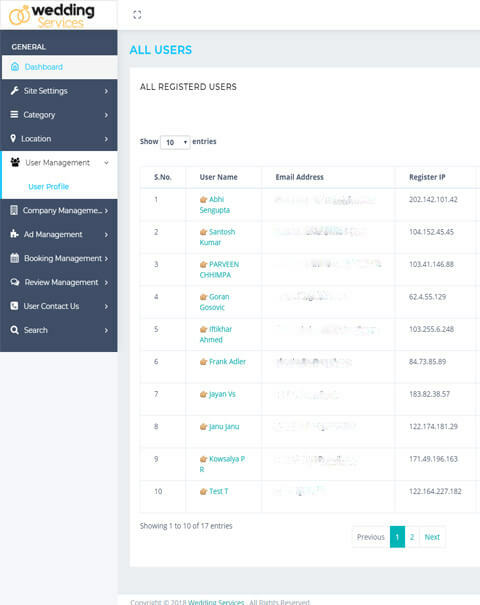 The visitor can search the company by entering the name or keyword in the search bar filter. 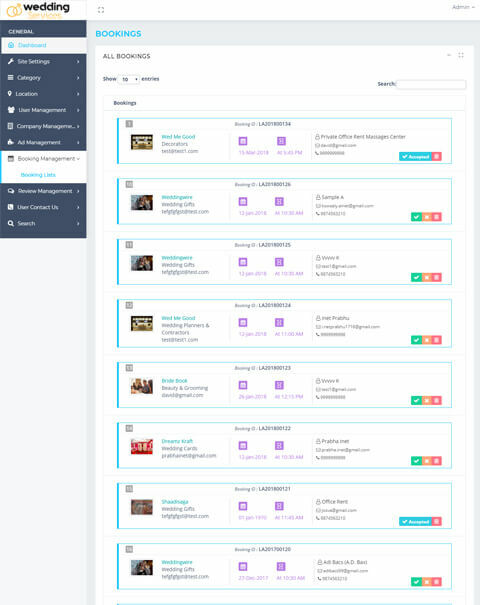 It is easy to find out the top-rated companies which are clearly displayed in the center of the screen. 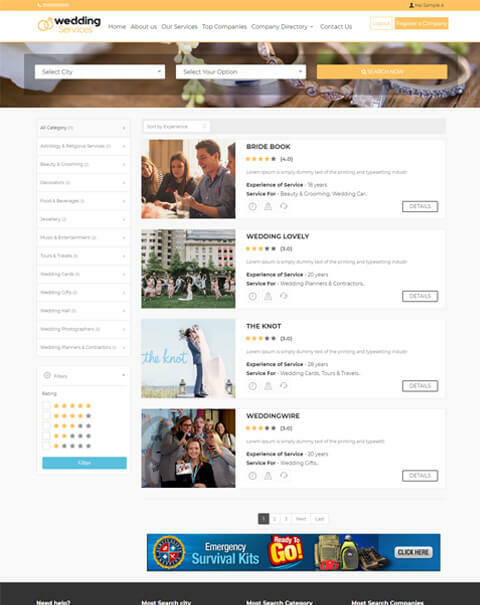 The visitor can book the service listings and can make the secure online PayPal transactions. 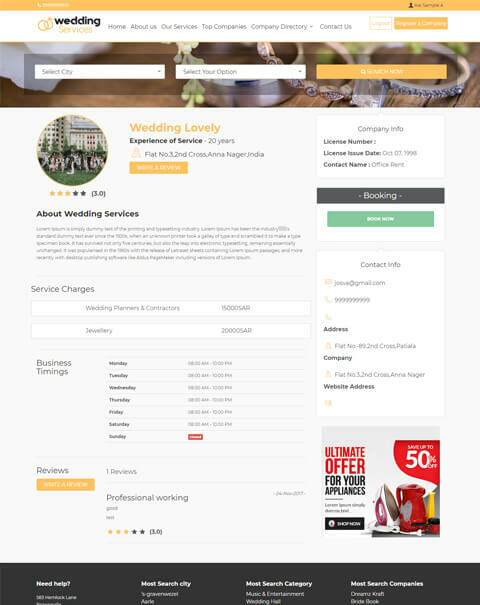 In the Event Planner Booking Script the admin will approve the company submission request after validating the company profile, all the account details, transactions status are managed by the admin of the site.This script will help you to reach your matrimonial business through the globalized level with the optimized site. 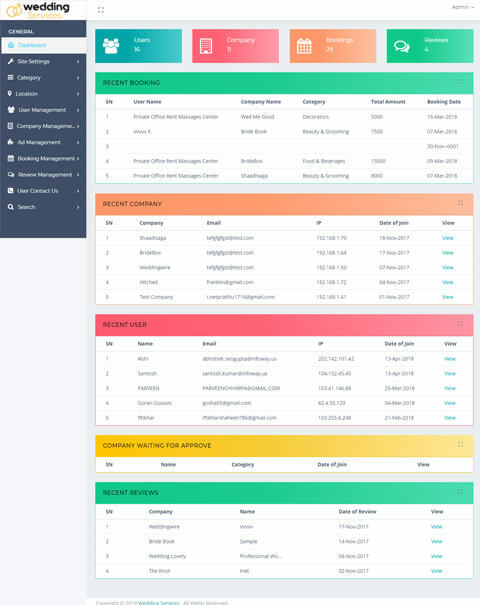 The world class service listings script with unlimited classified category listings and sub-category listings functionality. Easy way to find out the service listings just entering the location,and required service category. The user can get the best customization user requirement site from our world-class technical developers. 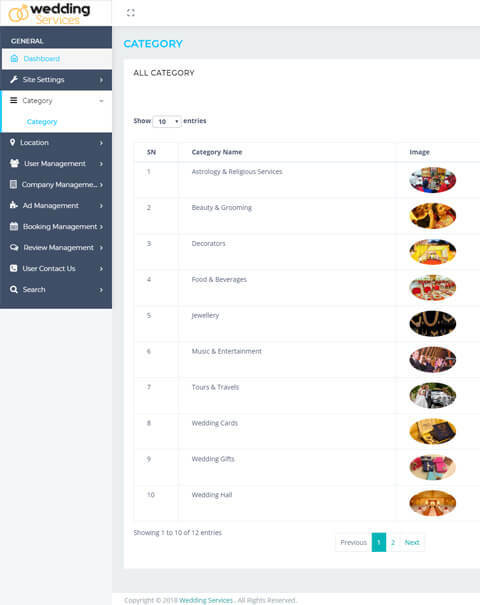 The admin can add the new page/category or can delete the existing page/category in the site. The site is flexible and reliable to the users to access the site without any struggles or bugs.